Vipul Enterprises, brings to you cost effective Home and Office furnishing solution where you can find furniture, art-wroks, appliances, decoratives of International quality at very nominal rates. We have helped many households and Offices in Delhi, Noida, Gurgaon, Ghaziabad etc to make themselvs more presentable at a fraction of the original cost. 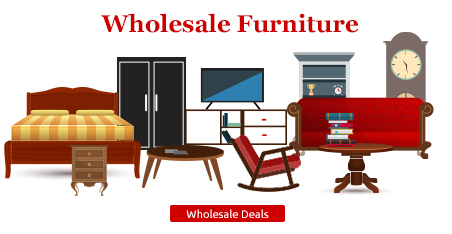 Browse through our collection or visit our used furniture showroom at Sec 65 - Noida. You can call us or post a requirement in case you need something that is not currently available with us. We have a good collection of Sofas, Dining Tables, TV Cabinets, Book Shelves, Decorative paintings, Statues, Crockery Cabinets and much more. Browse through the items available and place a booking request so that the product is not sold off at the counter or by other visitors on the website. Buy embassy furniture, refurbished secondhand furntirure and brand new home furniture, appliances and decoratives. We are now at Sector-65, Noida. 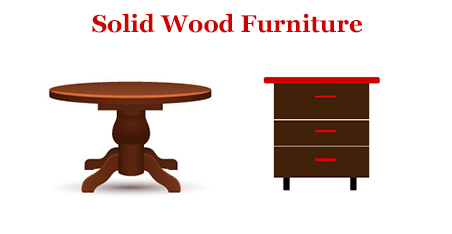 Visit us or browse our popular categories of home and office furniture in Noida.